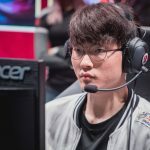 “Regional Rift Rivals tournaments will be continuing in EU/NA and LPL/LCK/LMS this year at times in the season that make sense for those clusters, but the other clusters will not be continuing,” the post reads. 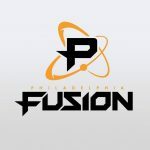 Rift rivals cancelled this year for smaller regions (OCE/JPN/BRAZIL/LAN) Definitely a hit to smaller regions, giving teams even less international experience… but I definitely agree no rivalries formed such as EU vs NA. LGD Gaming veteran Yao “Yao” Zhengzheng is returning to his old Dota 2 squad, but this time as the team’s coach. 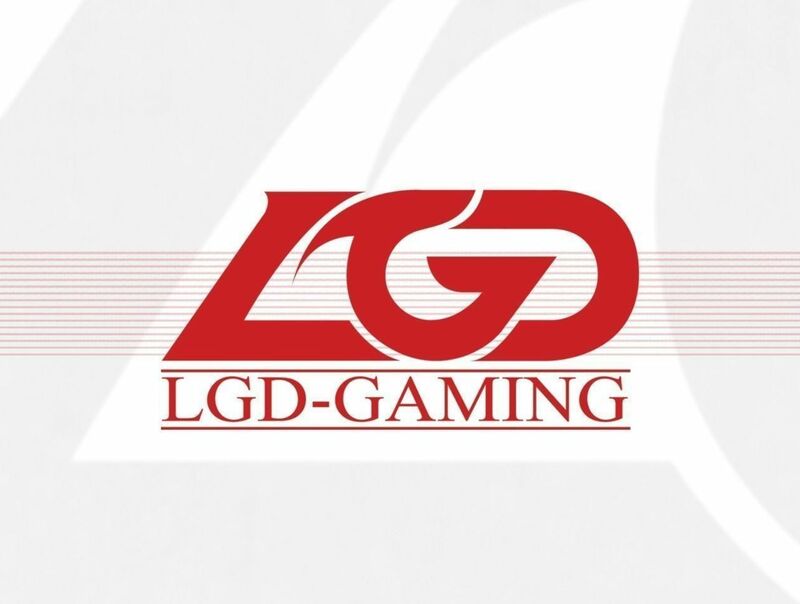 Yao ‘Yao’ Zhengzheng is returning to @LGDgaming and will team up with 357 in the coaching team. Yao is one of the more accomplished veterans in LGD’s history and we look forward to his return to challenge many championships!